A TALENTED tax expert has been rewarded with a Directorship by long-established accountancy company, Geens. Chris Beeston joined Stoke-based Geens in 2007 and has risen rapidly through the industry ranks. 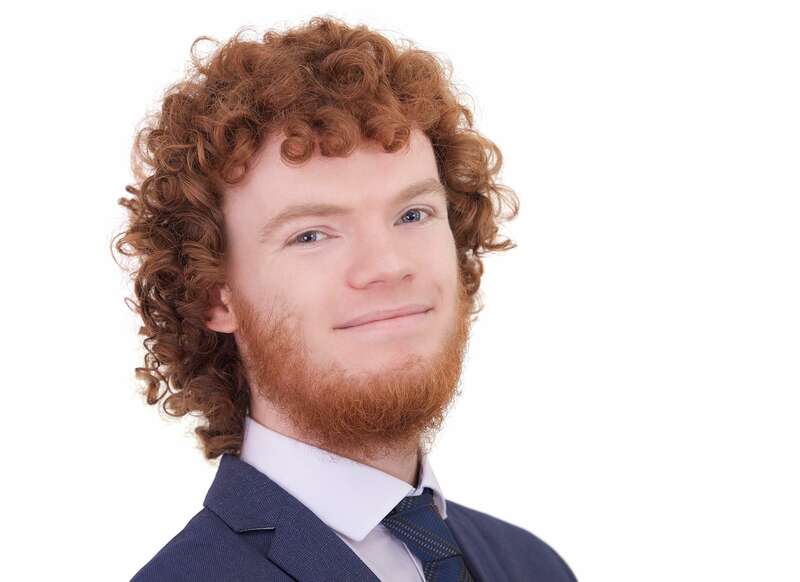 Chris became a fully qualified Chartered Accountant at just 21 and gained national recognition when he achieved the best marks in the UK in the Chartered Institute of Taxation CTA examinations. “We are delighted to welcome Chris as our new Director,” said Karen Lowe. “Chris is incredibly talented and many of our clients have already benefitted from his knowledge in trust and inheritance tax planning matters. This led to Chris being appointed as Head of our Tax Department in 2016 and he now becomes Geens’ youngest Director, aged just 26. Geens has a five-strong board consisting of Steve Archer, Karen Lowe, Carl France, Dean Clacher and Chris Beeston. The company has 18 staff and is based in Liverpool Road, Stoke, having enjoyed expansion in recent years. For further information on Geens please go online to www.geens.co.uk. Geens is a leading firm of Chartered Accountants and Registered Auditors with a history dating back to 1884. Located in Stoke-on-Trent, Geens provide a wide range of accountancy services to companies, sole traders, partnerships and private individuals.